We all pray for something, some just want some tacos! 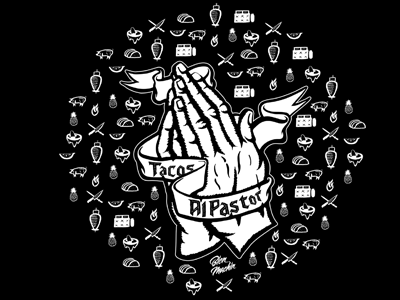 This an illustration I wanted to get out of my head, its the iconic praying hands with tacos al pastor on the banner, the icons are all related to the taco al pastor business. 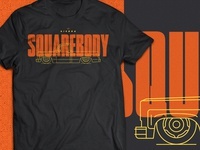 The T-shirt is up at Teepublic if you guys want to check it out.